Inspiration from the web - "No one is you and that is your power!" 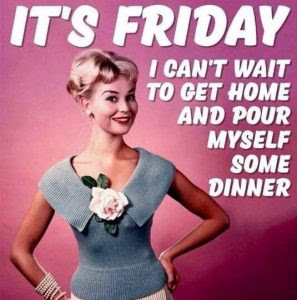 It's #Friday - I love this! Hope it inspires you, like it did me. Inspiration from the Web: "Words to live by"